As I left SXSWedu and headed for home, I reflected a bit on my experience. I was disappointed, because I had hoped to connect with experts – people who knew more than me about what I was doing. I didn’t. At a panel where I expected higher-level conversation about makerspaces and learning, I left frustrated that the conversation was ‘what is a makerspace?’ and ‘low-budget vs high-budget’ and ‘you don’t NEED a 3d printer’ instead of ‘this is what makes a makerspace special, and this is how to maximize that opportunity.’ I wanted nuts and bolts and a user’s manual, and I got Tinker Toys. As I thought more and more about what had happened, it occurred to me that if I wanted to talk about this, I ought to just start the conversation I wanted to hear. To that end, here are the questions on my mind right now, and some of my possible answers. By Linda W Braun January 13, 2014 January 11, 2014 Conferences and Symposia, Continuous Learning, YALSA Info. You’ve read about them. Maybe you learned about them at Midwinter 2013. Now you can even see how they work on Sunday, January 26 from 8:30 to 10AM in room 108B at the Philadelphia Convention Center. What am I talking about? YALSA’s badges for learning. 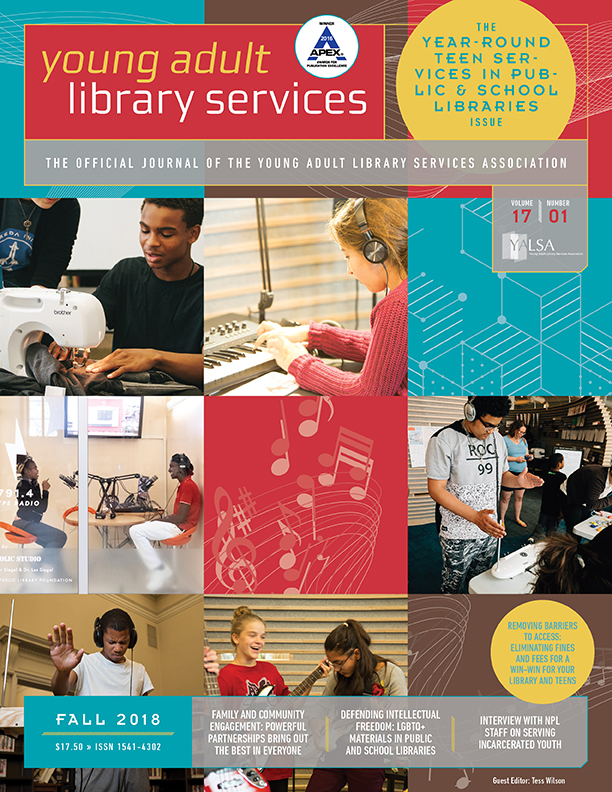 YALSA’s badge program focuses on helping library staff working with teens gain skills in areas related to YALSA’s Competencies for Librarians Serving Youth. The badges are for any school or public library staff member working with teens. Currently three badges (Access to Information; Communications, Marketing, and Outreach; and Leadership and Professionalism) are available to testers. For each badge-earning process there is a lesson that takes badge earners through a set of steps in order to gain skills and understanding about the topic covered. Badge earners create content that they post on the badge earning site and others in the badge earning community view the content and provide feedback and support. When a badge is earned they can be used on resumes, in social spaces and to show colleagues, administrators and current and potential employers what a staff member knows about teens and libraries. Learn more at ALA Midwinter in Philadelphia, get a chance to see how the badges work, and sign-up to help beta test the badge-earning process. Don’t miss this chance to gain new skills and become a part of a learning community. By Linda W Braun August 27, 2013 September 3, 2013 Continuous Learning, YALSA Info. It’s that time. I know you know. Back to school. 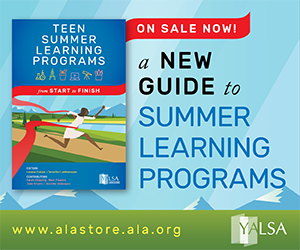 It’s also time to give YALSAblog readers an update on the YALSA professional development badging project. A project that will give library staff working with teens a chance to continue their learning about working with teens successfully. By Linda W Braun January 18, 2013 January 18, 2013 Continuous Learning, YALSA Info. 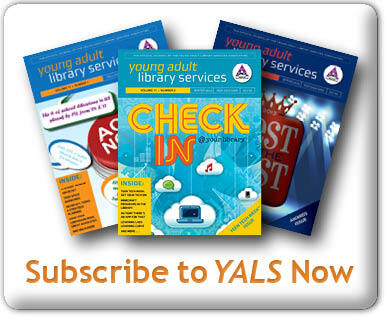 We’ve posted quite a bit about YALSA’s badges project on this blog and on Twitter. But, maybe you’ve been saying to yourself, “This all sounds great but I want to learn more face-to-face.” Here’s your opportunity, we’ll be talking badges at ALA Midwinter in Seattle on Sunday, January 27, at the Washington Convention Center Room 604, 8:30 to 10AM. Now I know that might seem early to get up and out to learn about something new. I promise you it will be worth it. 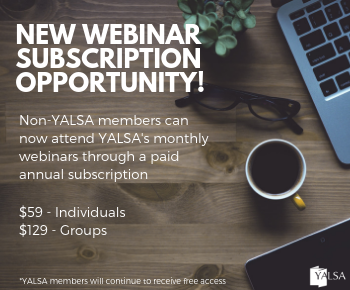 YALSA Board member Chris Shoemaker and I will take you through what we are working on for the YALSA project and give you a chance to give us feedback on our plans. It will be an interactive session with lots of time to ask questions and talk about badges in general and about the YALSA badging project specifically. By Matthew Moffett December 27, 2012 December 27, 2012 Continuous Learning, YALSA Info. A version of this post originally appeared on the YALS site on Tuesday, December 25. 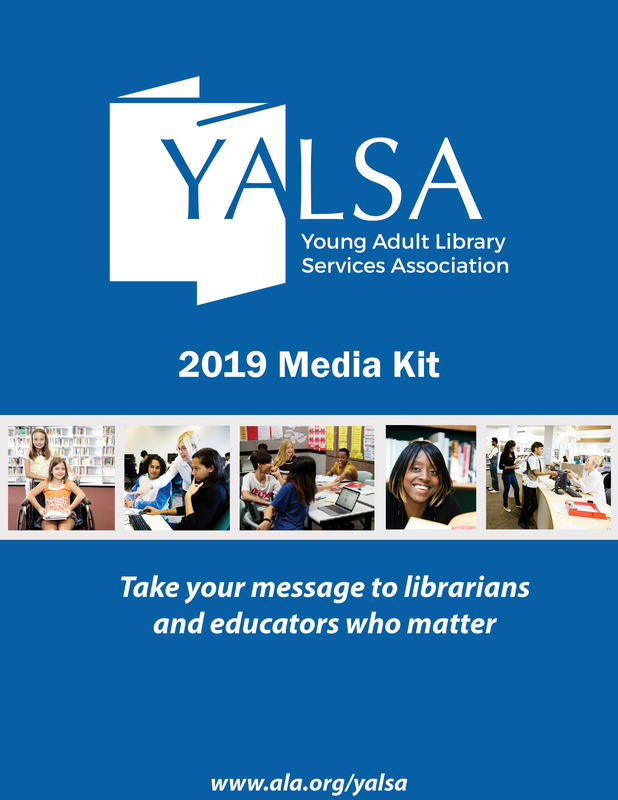 Have you heard about YALSA’s badges project – a project funded by the MacArthur Foundation; Mozilla; and the Humanities, Arts, Sciences and Technology Advanced Collaboratory (HASTAC). The monies give YALSA the chance to develop a set of badges to help those working with teens in libraries gain skills and knowledge. The badges, which will launch in the spring, focus on the seven competencies covered in YALSA’s Competencies for Librarians Serving Youth. You might wonder, what are badges and why should I care? We’ve got some answers for you in this podcast with me, Matthew Moffett – YALSA’s Podcast Manager, and association Board member Sarah Sogigian. By Linda W Braun September 11, 2012 September 11, 2012 Teen Services, YALSA Info. 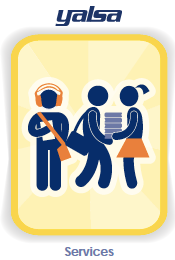 In this post in the YALSAblog series on badging programs we look at the way that programs that serve teens in their out of school hours are integrating badges into their programs and services. There are a lot of interesting ways these programs are using badges and they can serve as models for libraries that might want to develop their own programs. Or, present opportunities for partnerships between community organizations and libraries who can develop badging programs together. For the past few weeks, and for the next few weeks, the YALSAblog is talking about badges. This week our focus is on the positive impact of badge programs in school environments. By Linda W. Braun, Tawnee Calhoun August 21, 2012 August 21, 2012 Continuous Learning, YALSA Info. In our ongoing series of blog posts on badges, this week we thought it would be interesting to gaze into our crystal ball and look at what experts are saying about the future of badging and professional credentials. What will happen to resumes, college transcripts, and other traditional forms of credentialing in a world of badges? Read on to find out. By Linda W. Braun, Tawnee Calhoun August 15, 2012 August 15, 2012 Continuous Learning, YALSA Info. 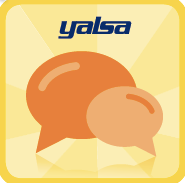 Over the next several weeks we’ll continue to post on the YALSAblog about what is going on in the world of badging, how organizations like YALSA are integrating badges into their initiatives, and how badges can be used in educational settings.